The Fire Monkey Crew are making a pit stop in Blackridge to not only celebrate the Lunar New Year, but to teach you a thing or two about racing. The mysterious Fire Monkey race crew are burning up the streets in Need for Speed No Limits, and you can elevate your skills and learn precision driving techniques from them, that is, if you're able to keep up. The Fire Monkey Crew are making a pit stop in Blackridge on February 8th to celebrate the Lunar New Year. 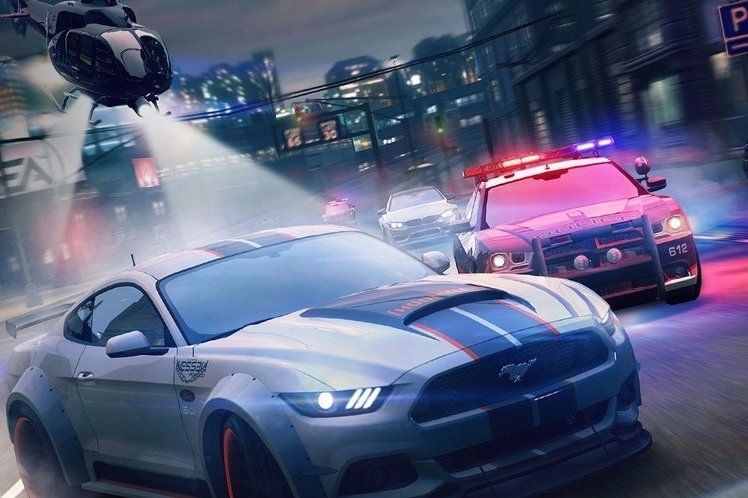 Once they roll into town, players will be able to enjoy holiday celebrations, transformed race courses, and exclusive content including hanging lanterns, fireworks, and an all-new storyline inspired by the holiday season. Racers will also be able to add the 2015 Jaguar F-TYPE R Coupe to their garage starting on February 8th. They'll also earn Boost and Aura by hitting special targets during the upcoming special event. Aura can then be used to unlock Lucky Envelopes filled with cash, materials, blueprints, or gold.